A most endearing hallmark of his preaching was the heart-stealing affection he showed to all. As an uttama-bhāgavata, he entered the deepest recesses of the heart to give the unmistakable reassurance that he is one's eternal well-wisher. The depth of his affection is a tangible reality for all who have experienced it, and this in itself bears subjective testimony to the fact that he was a true emissary of the Supreme Lord. 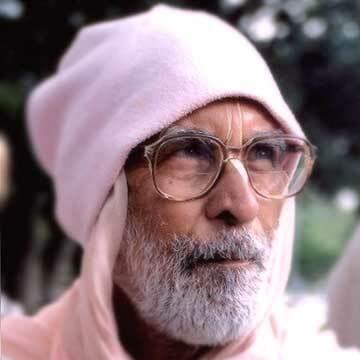 Śrī Śrīmad Bhaktivedānta Nārāyaṇa Gosvāmī Mahārāja was always extremely eager to extol the superlative character and precepts of his beloved gurudeva, Śrī Śrīmad Bhakti Prajñāna Keśava Gosvāmī Mahārāja, one of the foremost disciples of Śrī Śrīmad Bhaktisiddhānta Sarasvatī Ṭhākura Prabhupāda. This book is divided into four parts. 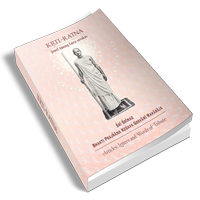 Parts 1 and 2 consist of articles and letters by Śrī Śrīmad Bhakti Prajñāna Keśava Gosvāmī Mahārāja. Part 3 consists of words of tribute by his godbrothers and a godsister, and Part 4 consists of homages by his own disciples. Vamsi dasa Babaji was always in a mood of intimacy with Caitanya Mahaprabhu. You, on the other hand, are always engaged in maintaining your life. Sometimes business is very good, and you think, "Oh, this is very good." And sometimes it is down and you think, "What to do? What to do? What to do?" You forget to chant and you forget to worship. This is Purusottama Month. 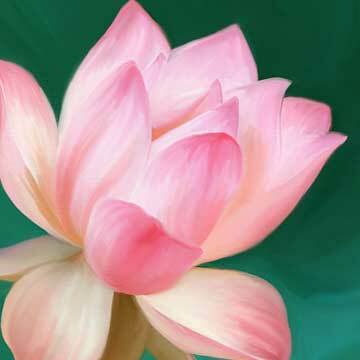 Krsna is Purusottama, the Supreme Person, and therefore this month is actually Krsna’s month. Among all the incarnations, Krsna Himself is Purusottama. 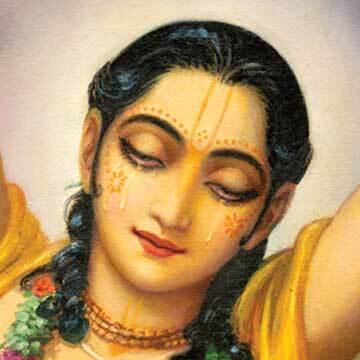 Therefore, this month is also supreme among all months, as is the month of Kartika. We are also so fortunate to be here in New Vraja, very near to Giriraja-Govardhana. Syama-Kunda and Radha-kunda are also here. All the pastime places of Vrndavana are here, as Vrndavana itself has manifested here. Peacocks are dancing, and so much is reminding us of Sri Vrndavana-dhama.